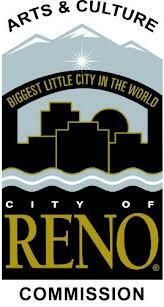 Did you know that you can support Reno Little Theater with your purchases? Certain businesses offer rewards programs that donate a portion of your purchase to a non-profit of your choice. Below we have listed a few of the programs we currently benefit from. 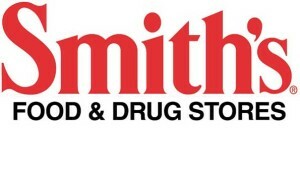 Smith’s Food and Drug is committed to helping our communities grow and prosper. Year after year, local schools, churches, and other non-profit organizations will earn millions of dollars through Smith’s Inspiring Donations. 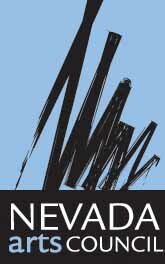 Login at smithscommunityrewards.com and create an online Smith’s account and enter your rewards card number and choose Reno Little Theater (71225) as the organization you would like to support through your shopping. AmazonSmile is a simple and automatic way for you to support your favorite charitable organization every time you shop, at no cost to you. When you shop at smile.amazon.com, you’ll find the exact same low prices, vast selection and convenient shopping experience as Amazon.com, with the added bonus that Amazon will donate a portion of the purchase price to your favorite charitable organization. You can choose from nearly one million organizations to support. On your first visit to AmazonSmile smile.amazon.com, you need to select a charitable organization to receive donations from eligible purchases before you begin shopping. They will remember your selection, and then every eligible purchase you make at smile.amazon.com will result in a donation. 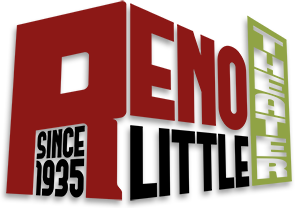 Simply choose “The New Reno Little Theater” to support RLT through your Amazon purchases.